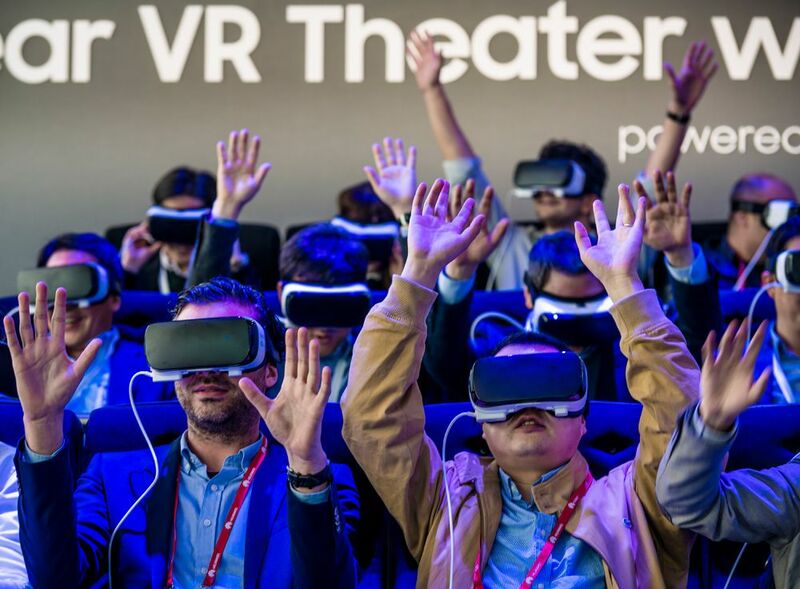 Attendees have fun testing out Samsungs Gear VR in a theater kind of stand during the first day of the annual Mobile World Congress, one of the most important events for mobile technologies and a launching pad for smartphones, future technologies, devices, and peripherals. 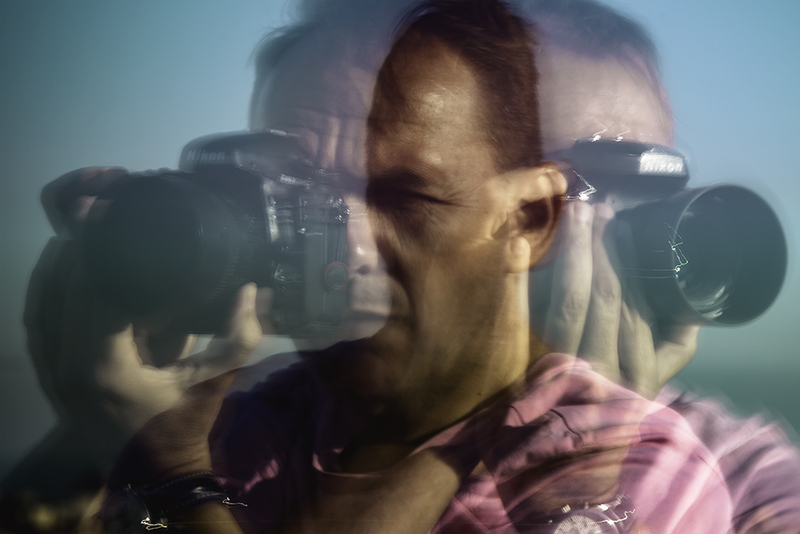 The 2016 edition runs under the over-arching theme of 'Mobile is everything' expanding the MWC to cover every aspect of mobile. 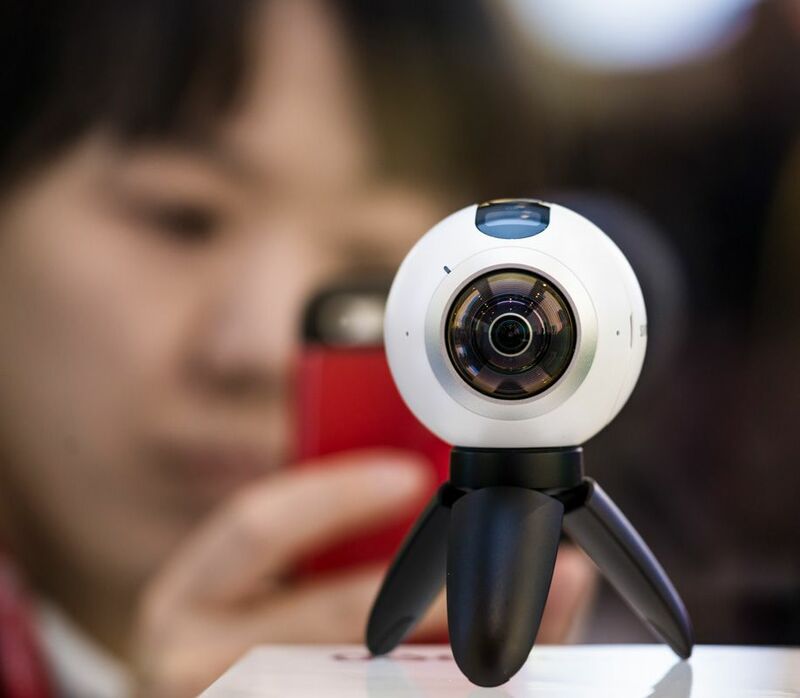 A visitor photographs a Samsungs 'Gear 360' during the first day of the annual Mobile World Congress, one of the most important events for mobile technologies and a launching pad for smartphones, future technologies, devices, and peripherals. 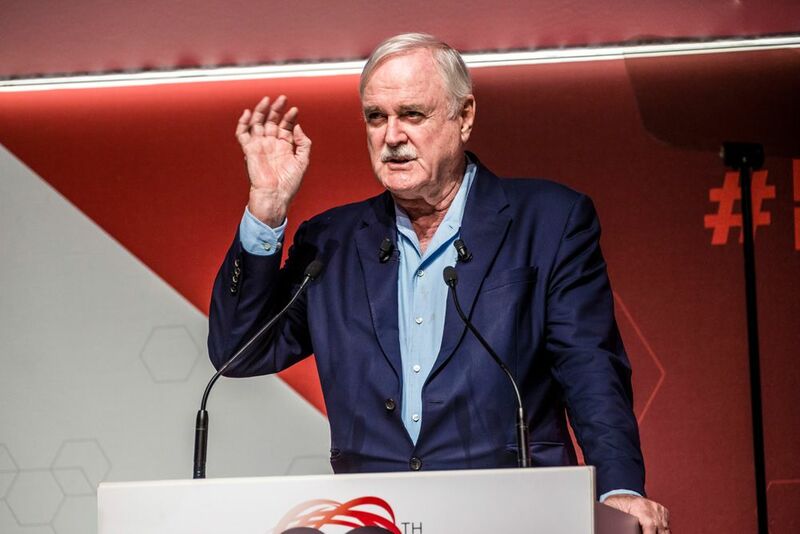 The 2016 edition runs under the over-arching theme of 'Mobile is everything' expanding the MWC to cover every aspect of mobile. 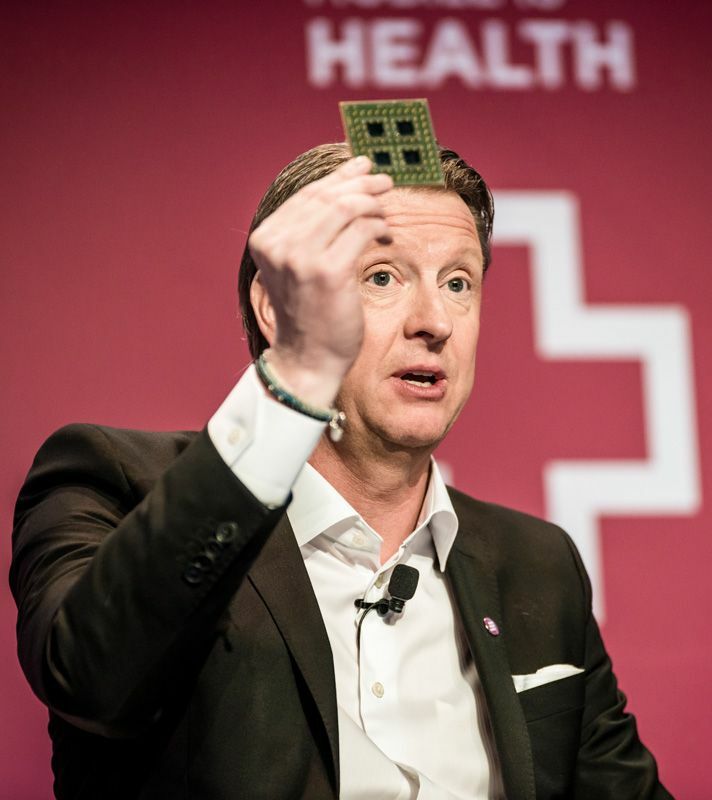 HANS VESTBERG, President and CEO of Ericcson demonstrates a chip at the keynote 'Mobile is Disruption' during the first day of the annual Mobile World Congress, one of the most important events for mobile technologies and a launching pad for smartphones, future technologies, devices, and peripherals. 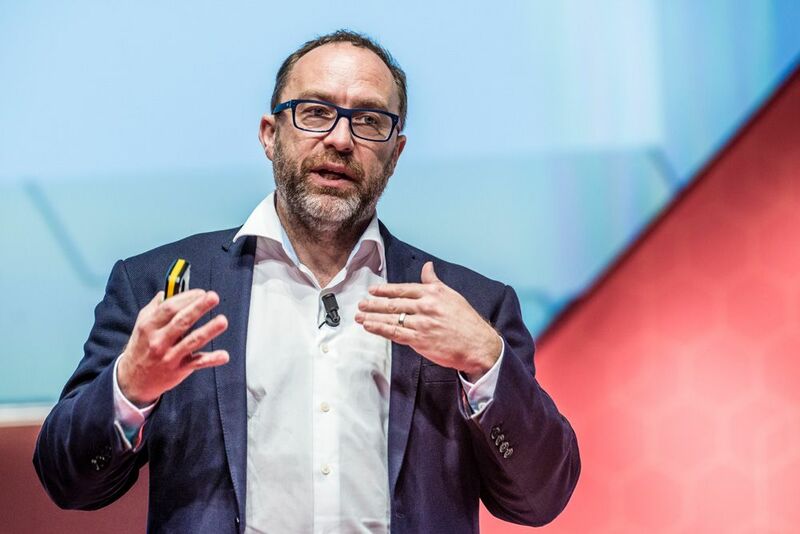 The 2016 edition runs under the over-arching theme of 'Mobile is everything' expanding the MWC to cover every aspect of mobile. 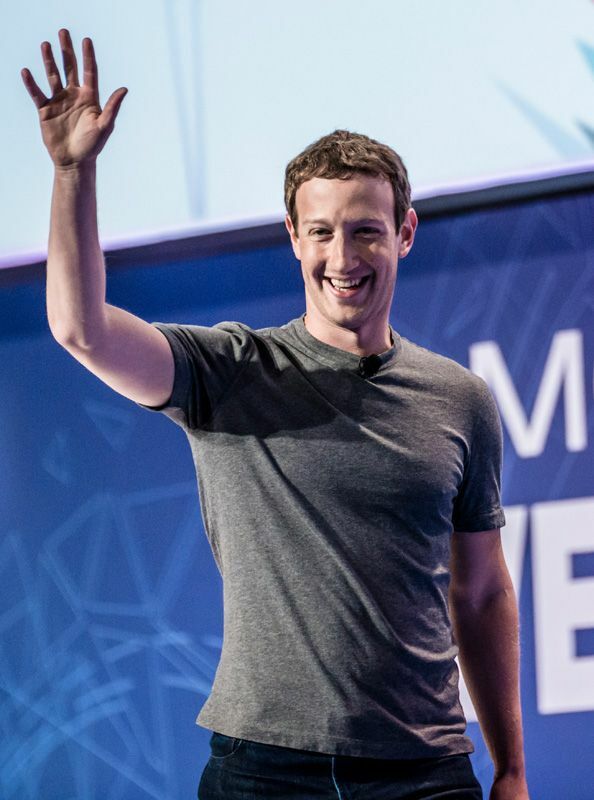 MARK ZUCKERBERG, Founder and CEO of Facebook, enters the stage for a keynote during the first day of the annual Mobile World Congress, one of the most important events for mobile technologies and a launching pad for smartphones, future technologies, devices, and peripherals. 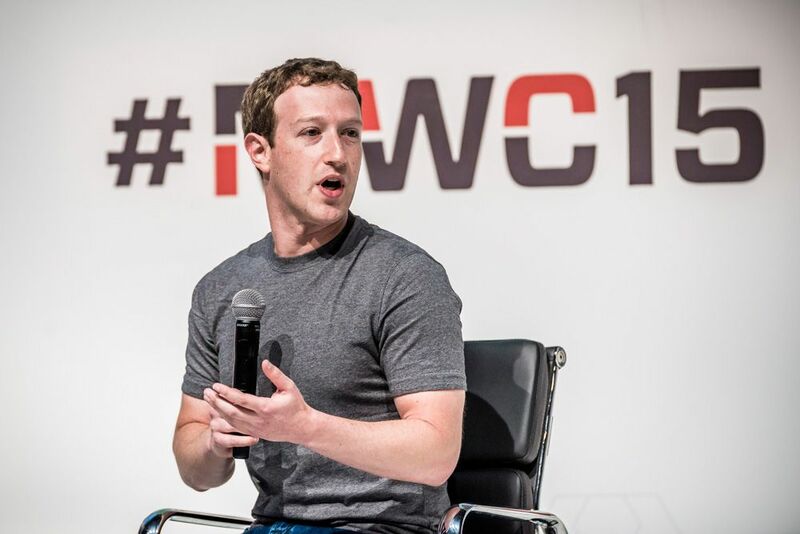 The 2016 edition runs under the over-arching theme of 'Mobile is everything' expanding the MWC to cover every aspect of mobile. 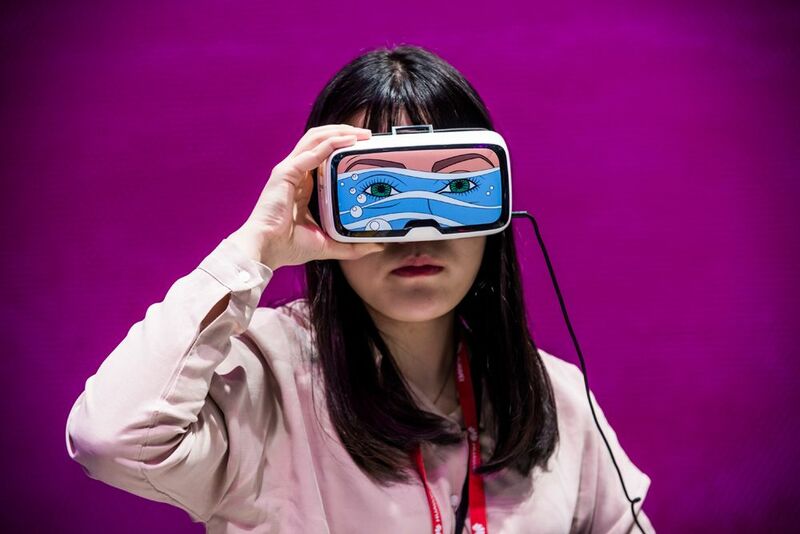 An attendee experiences virtual reality at the Deutsche Telekom stand during the second day of the annual Mobile World Congress, one of the most important events for mobile technologies and a launching pad for smartphones, future technologies, devices, and peripherals. 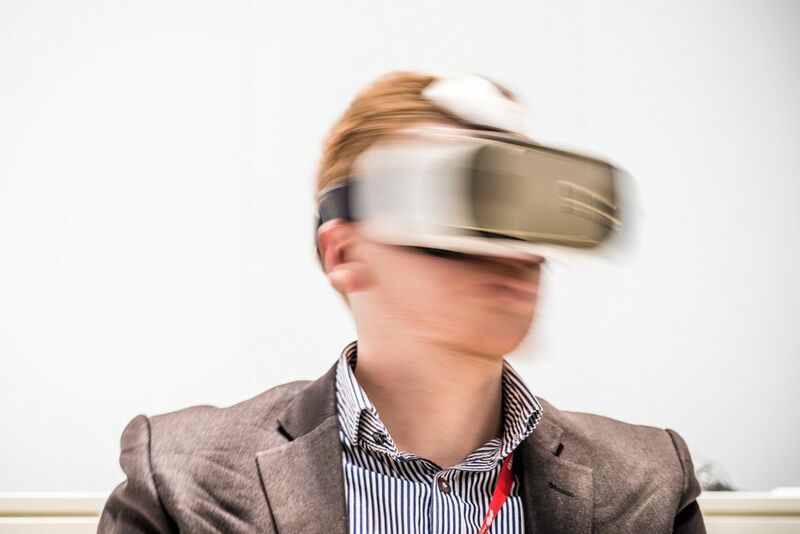 The 2016 edition runs under the over-arching theme of 'Mobile is everything' expanding the MWC to cover every aspect of mobile. 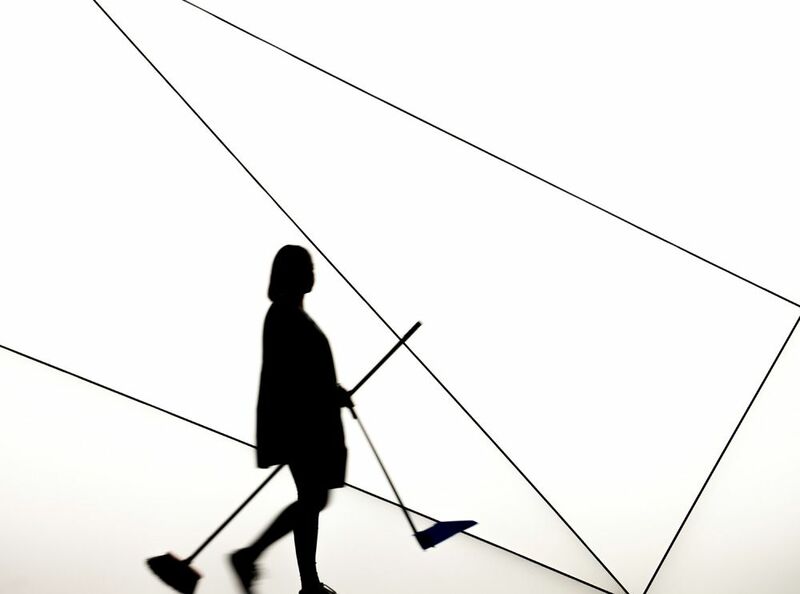 A cleaner passes the Samsung Electronics Co. Network pavilion during the third day of the annual Mobile World Congress, one of the most important events for mobile technologies and a launching pad for smartphones, future technologies, devices, and peripherals. 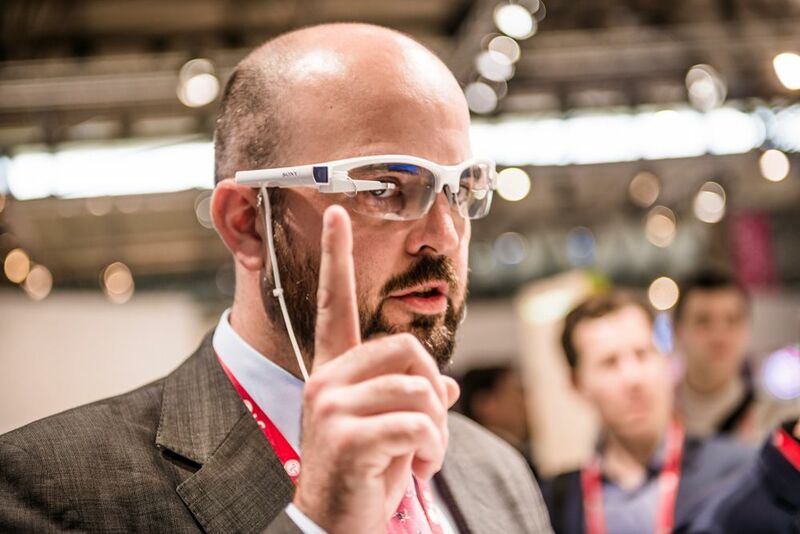 The 2016 edition runs under the over-arching theme of 'Mobile is everything' expanding the MWC to cover every aspect of mobile. 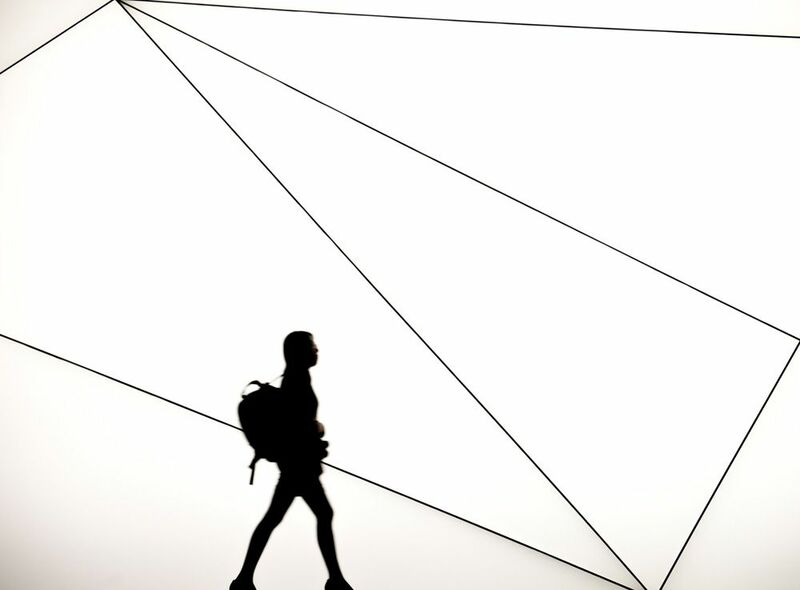 Attendees pass the Samsung Electronics Co. Network pavilion during the third day of the annual Mobile World Congress, one of the most important events for mobile technologies and a launching pad for smartphones, future technologies, devices, and peripherals. 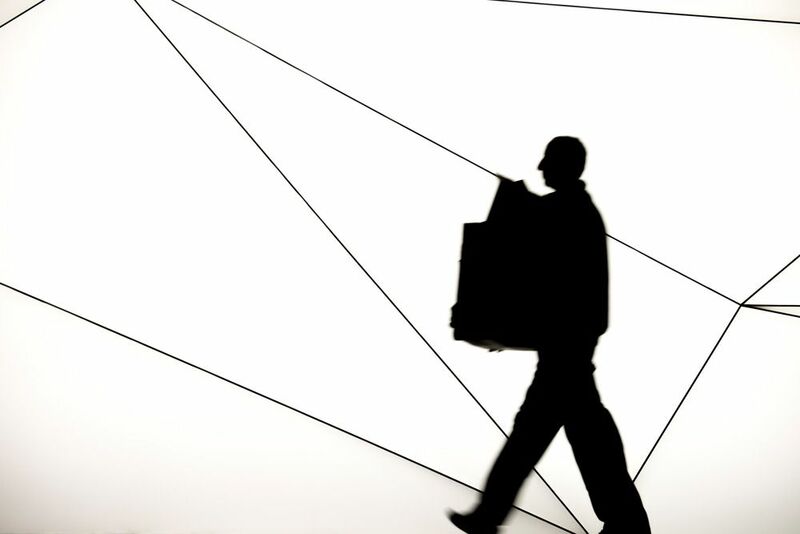 The 2016 edition runs under the over-arching theme of 'Mobile is everything' expanding the MWC to cover every aspect of mobile. 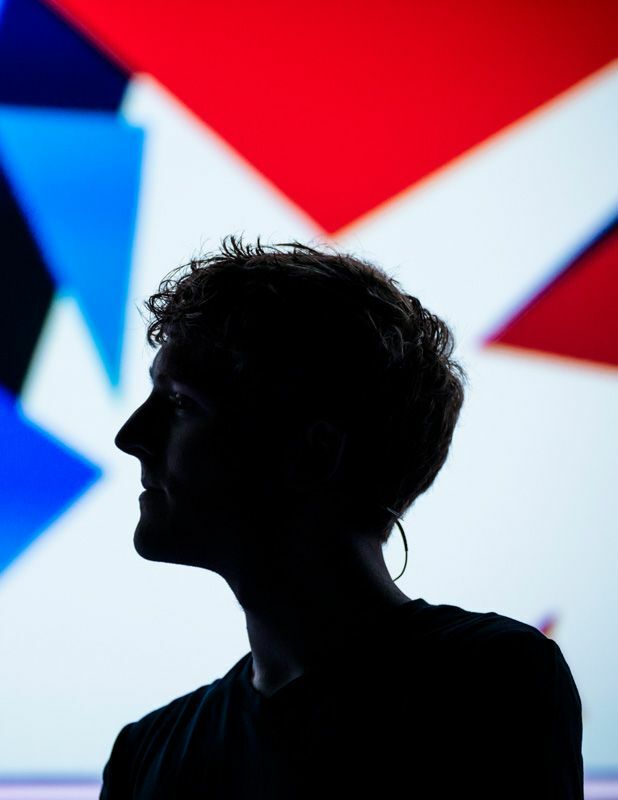 PATRICK COLLISON, Co-founder and CEO at Stripe, speaks at a keynote during the third day of the annual Mobile World Congress, one of the most important events for mobile technologies and a launching pad for smartphones, future technologies, devices, and peripherals. 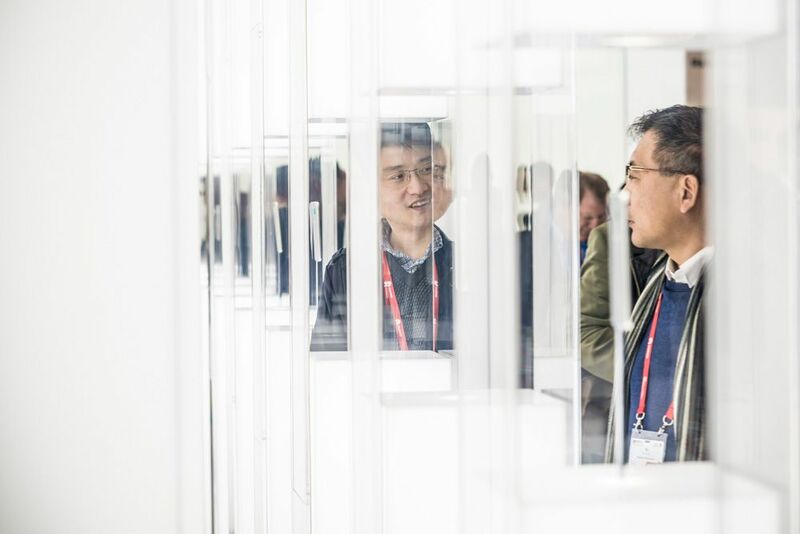 The 2016 edition runs under the over-arching theme of 'Mobile is everything' expanding the MWC to cover every aspect of mobile. 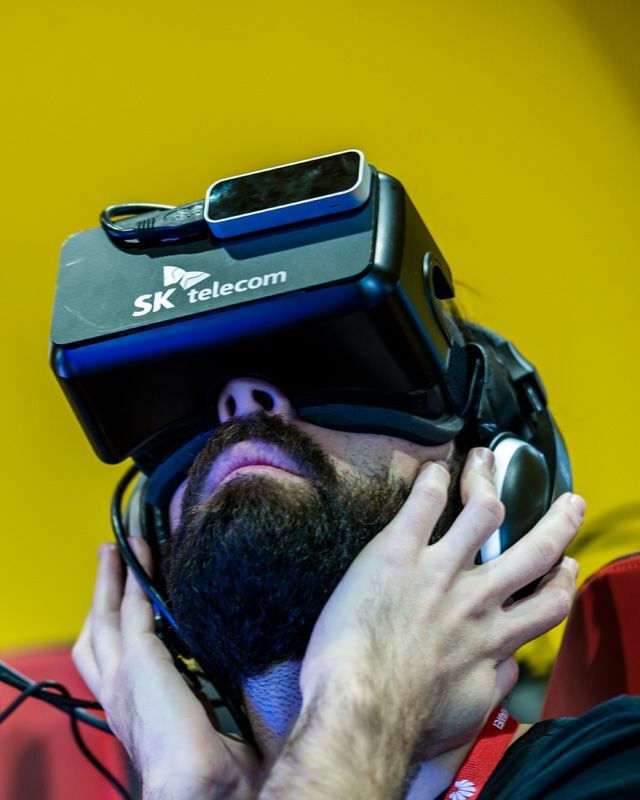 An attendee experiences an 'extreme sumarine 4D simulation' with immersive VR by SK telecom during the second day of the annual Mobile World Congress, one of the most important events for mobile technologies and a launching pad for smartphones, future technologies, devices, and peripherals. 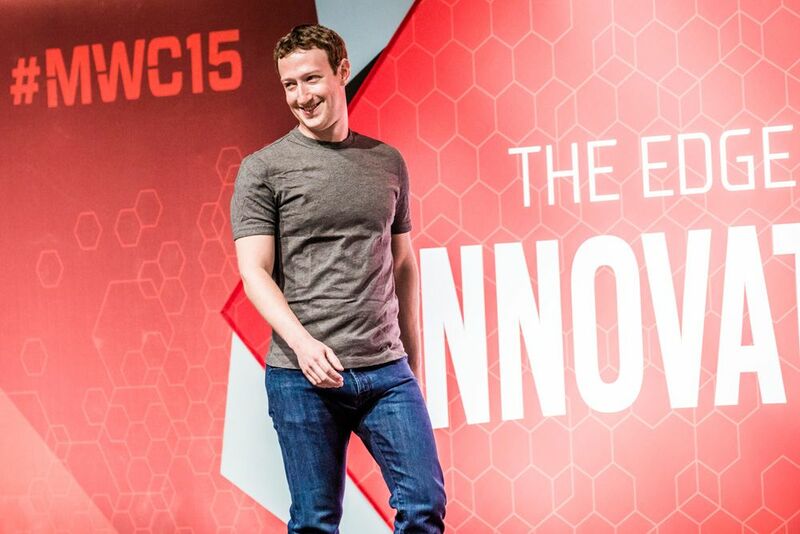 The 2016 edition runs under the over-arching theme of 'Mobile is everything' expanding the MWC to cover every aspect of mobile. 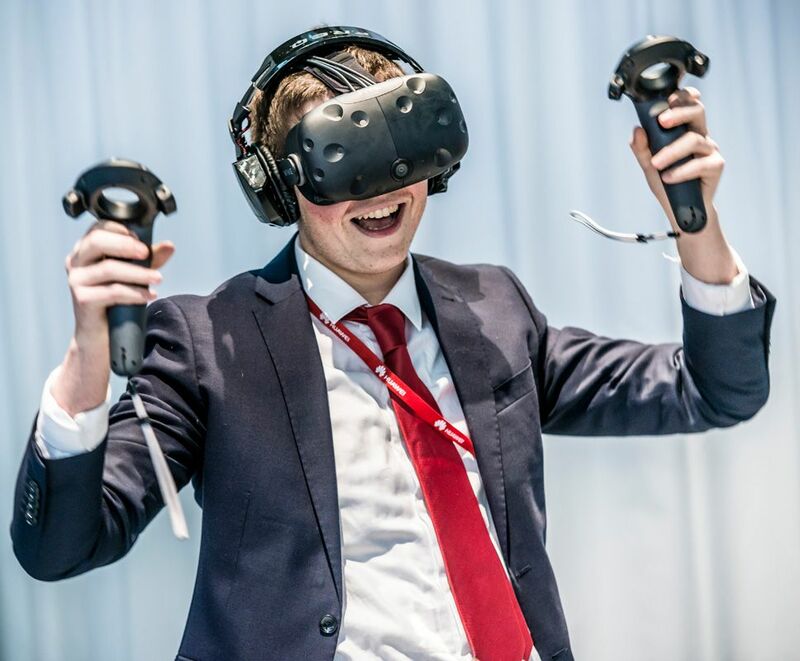 An attendee experiences the VIVE HTC Steam VR during the third day of the annual Mobile World Congress, one of the most important events for mobile technologies and a launching pad for smartphones, future technologies, devices, and peripherals. 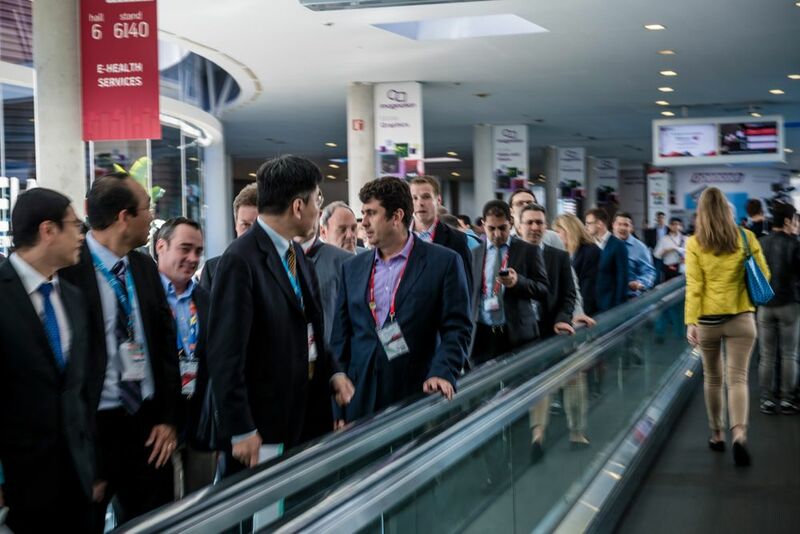 The 2016 edition runs under the over-arching theme of 'Mobile is everything' expanding the MWC to cover every aspect of mobile. 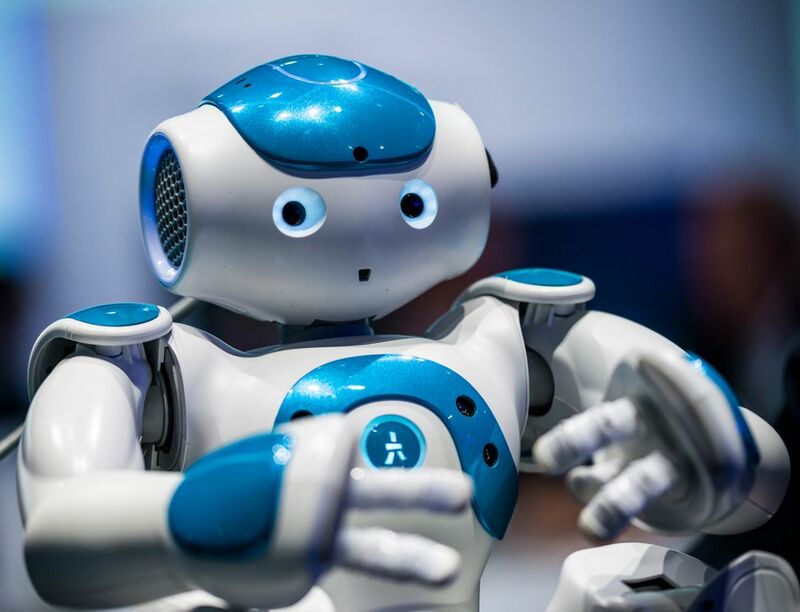 Robot 'WATSON' from IBM is presented during the second day of the annual Mobile World Congress, one of the most important events for mobile technologies and a launching pad for smartphones, future technologies, devices, and peripherals. The 2016 edition runs under the over-arching theme of 'Mobile is everything' expanding the MWC to cover every aspevt of mobile. 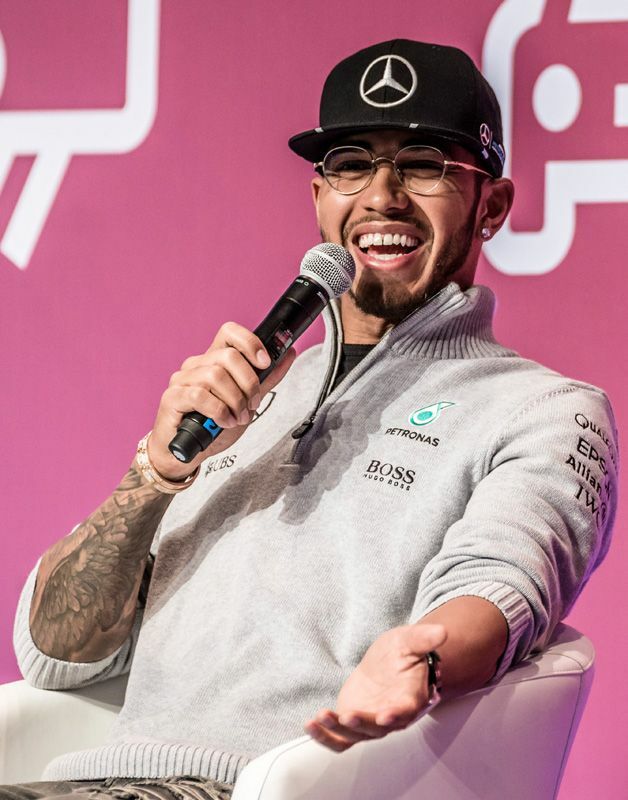 Merceds AMG Petronas F1 pilot LEWIS HAMILTON speaks during the a keynote at the second of the annual Mobile World Congress, one of the most important events for mobile technologies and a launching pad for smartphones, future technologies, devices, and peripherals. 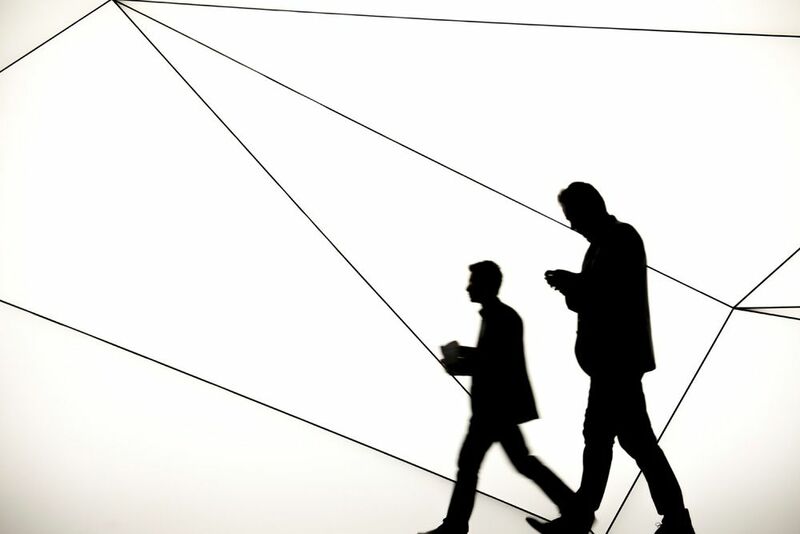 The 2016 edition runs under the over-arching theme of 'Mobile is everything' expanding the MWC to cover every aspect of mobile.